You’ve learned how to find the midpoint between two points. But what if you have three points? Or four points? 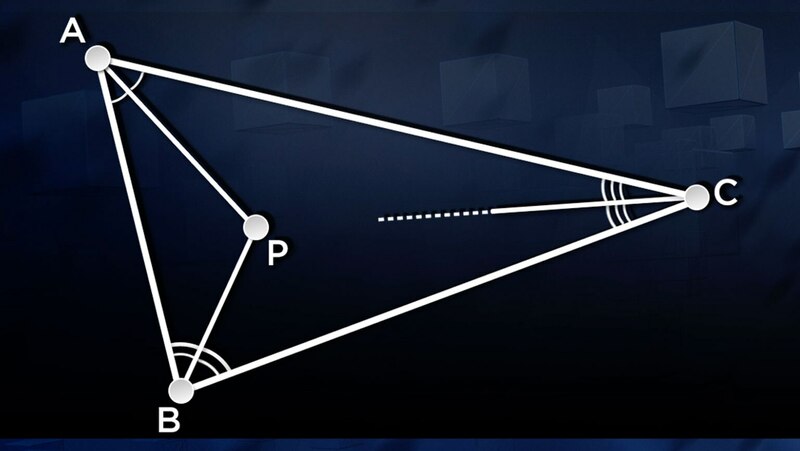 Explore the concept of equidistance and how it reveals even more about the properties of triangles and other shapes.